Author: Sargent, Colin Set In . 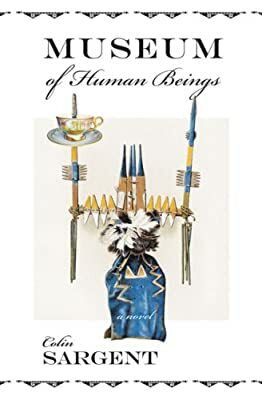 . .
From deprivation in the wilderness to the lavish courts of European nobility, this poignant historical novel explores the life and quest of Jean-Baptiste Charbonneau, the son of Sacagawea. After the famed Lewis and Clark expedition and the death of his mother, Jean-Baptiste was brought up as Clark's foster son. He was eventually paraded throughout Europe as a curiosity from the wilds of America, labeled as a half gentleman and half animal, entertaining nobility as a concert pianist. Jean-Baptiste returns to North America with a burning desire to create his own place in the New World. In doing, so he returns to the heart of the American wilderness on an epic quest for ultimate identity that brings sacrifice, loss, and the distant promise of redemption.